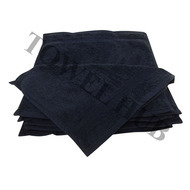 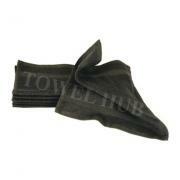 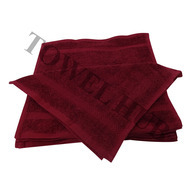 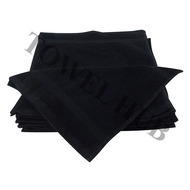 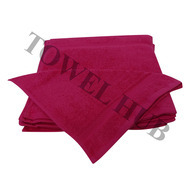 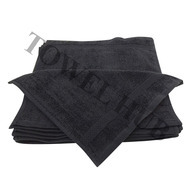 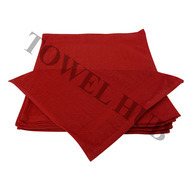 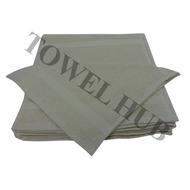 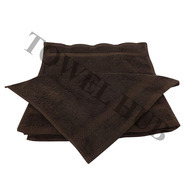 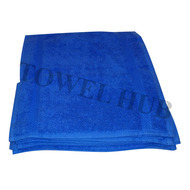 Description: Economy White Washcloths in Bulk for general purpose cleaning and wiping. 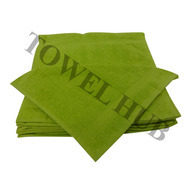 Priced very low and ideal to be used for wiping purposes. 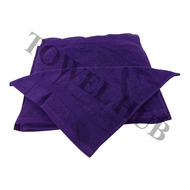 Absorbent and just perfect for cleaning purposes. 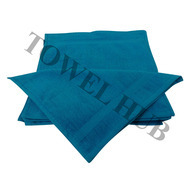 Used widely by everybody for their cleaning needs. 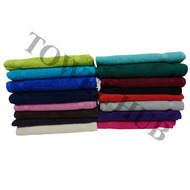 Compress packed.